Aroma controller is designed for steam generation application. HMI has 16x2 Lcd for displaying information about process, temperature, alarm, setting, water level. 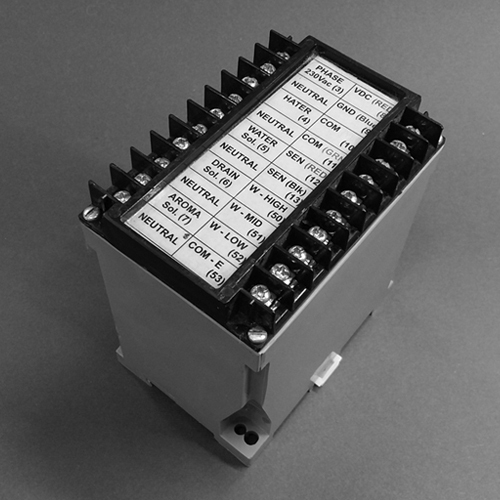 Power control unit is connected to HMI using MODBUS. Steam cycle time and temperature setting is down through HMI. 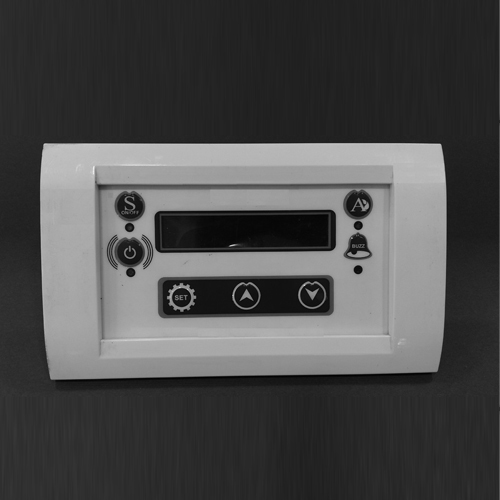 Power control unit has water level input sensing,Heater, Water pump, Drain valve on/ off function. HMI has steam on/off, Alarm mute, setting functions. â€¢ Power module has Heater control, Water pump and Drain valve control outputs.